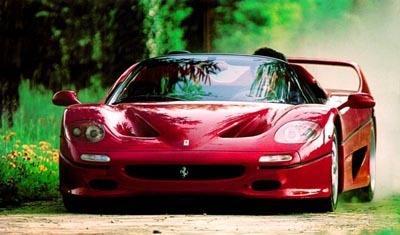 The Ferrari F50 is a truely amazing supercar. 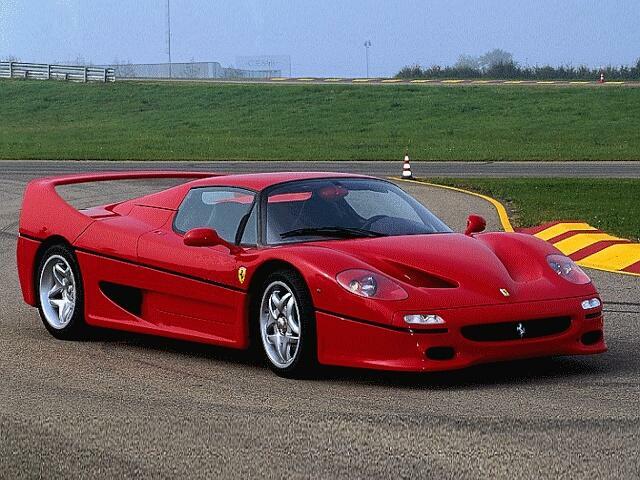 The F50 was made to celebrate Ferrari's 50th anniversary and what a way to celebrate. Built around a large V12 engine producing 513 horsepower, the F50 can go from a dead stop to 60 miles per hour in just 3.7 seconds, and can accelerate from 0-100 mph in just 8 seconds. The car can also reach speeds of up to 207 mph. The F50 isn't all about performance though, it also has great looks. With numerous air vents and gracious curves, the car looks amazing. 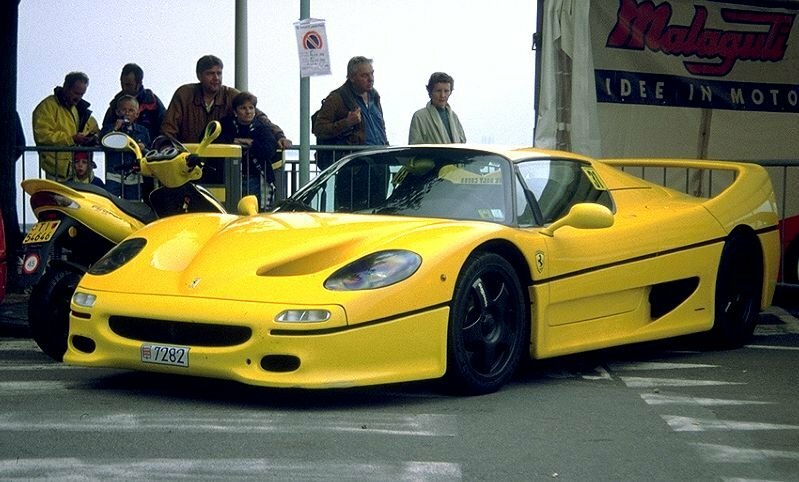 Just about the only bad thing about the F50 is the price, which happens to be $485,000. The F50 certainly is amazing, I can't wait for the F60.